Welcome to the ODBD Blog! 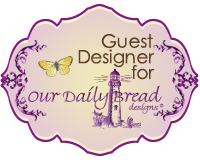 We would like to welcome Michelle Murray as our May and June Guest Designer. 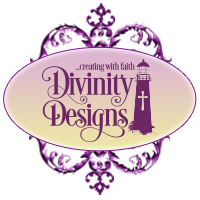 Each Wednesday during these two months, we will be sharing a project Michelle created using the release products. Let's meet Michelle! Hi, my name is Michelle Murray. Ever since I created my first card in 2015 I became passionate about turning paper into small pieces of art. Floral elegance is my dominant go-to style. I am currently a stay-at-home wife/mother/grandmother. I serve as Associate Pastor on my church’s pastoral staff and help lead our women’s ministry, so I am thrilled any time my love for the Scriptures and my creativity can hang out together! You can find my portfolio of card work on my Instagram page and my blog can be found here. 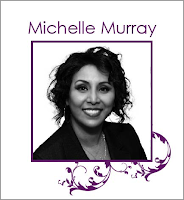 Please help us welcome Michelle, we look forward to having her join us and sharing her projects with you! Looking forward to seeing your projects, Michelle!